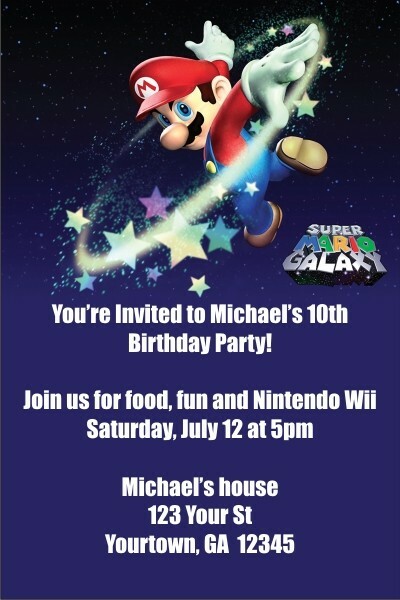 Super Mario Galaxy (Nintendo Wii) Invitations. Mario! 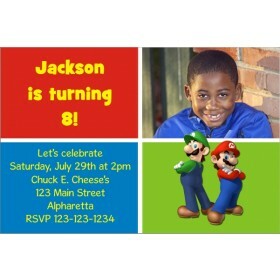 Kids and grown-ups love him. 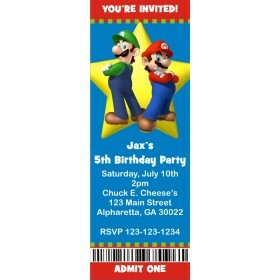 This invite features Mario and a dark blue background. 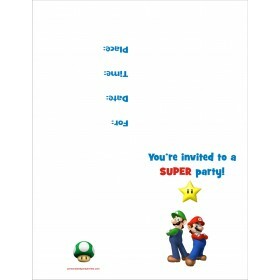 It's a great, fun birthday invitation for a Super Mario Brothers theme party!